With our most advanced video camera sunglasses, you can now do Wi-Fi pairing to your cell phone. The daVideo Rikor video camera glasses instantly connect, so you can view images and video straight from the sunglasses. This allows you to easily view, delete or share your videos and photos to all your friends! This feature is absolutely perfect for vloggers or anyone out there who wants to instantly upload all their videos and photos to Facebook and social media. With other video camera glasses sold out there, you have to wait until you got home to your computer to transfer all the files. 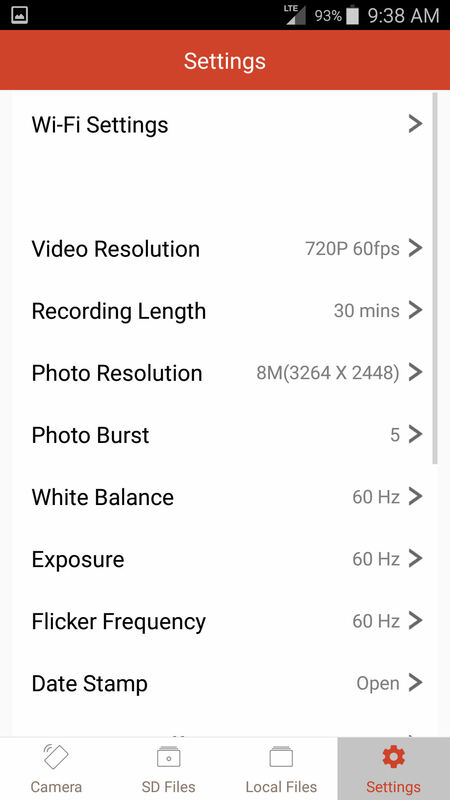 This free cell phone app allows you to change all these settings instantly to your video camera glasses: video resolution, recording length, photo resolution, photo burst, white balance, exposure, flicker, date stamp, auto power off, volume, audio, time sync, format, upgrades and more! This section explains how to turn on the Wi-Fi pairing signal of the video camera glasses so you can connect your iOS/Android device to it and use the mobile app. While the camera glasses are powered on, press the Wi-Fi button (next to the power button) for 1 second. The video camera glasses vibrates 1 time and yellow LED light flashes, indicating Wi-Fi is turned on. To turn off Wi-Fi, press the Wi-Fi button once again. Before you use this function, you need to download our free mobile app by searching “E7E9EN” in the Google Playstore. 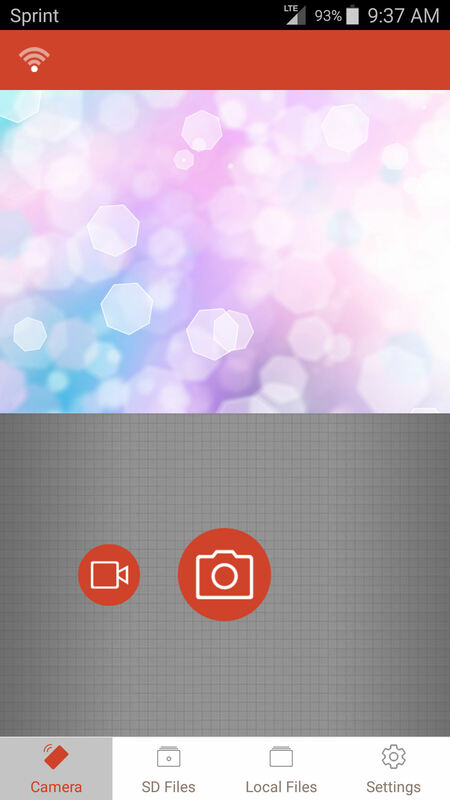 After installing, you can use the app to control your video camera glasses for taking photos and recording videos. The app gives you real time live viewing that sync up with your video camera glasses. You can start/stop recording video and taking photos with the app. This folder shows the photos and videos that are saved in the mobile app. No matter if you connect to the video glasses or not, these files will display there. You can open to view them or share files to your friends and social media. 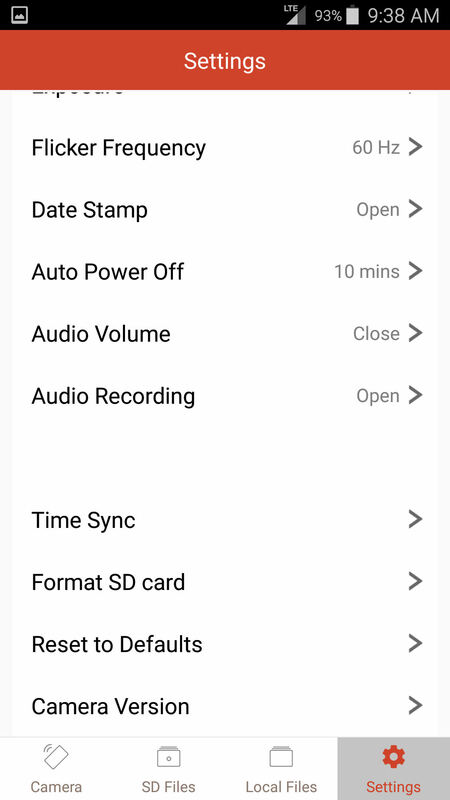 To change settings, please stop recording first and then make sure its in standby mode. 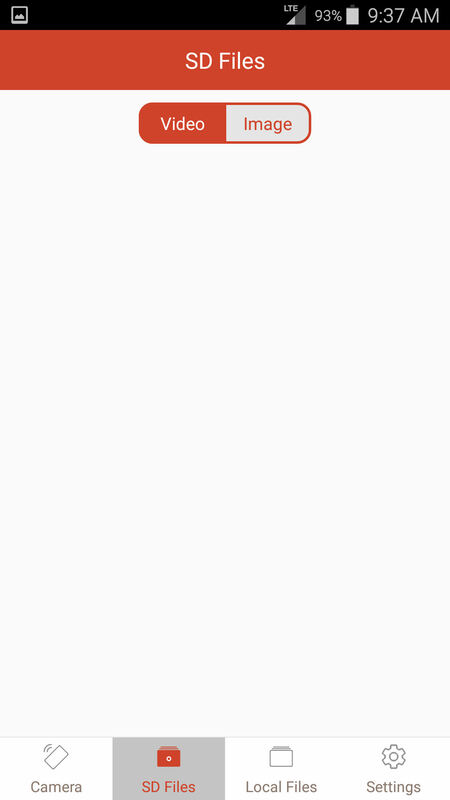 You can also rename the Wi-Fi network name, change the password, set video resolution, white balance, photo burst, etc. via app settings.